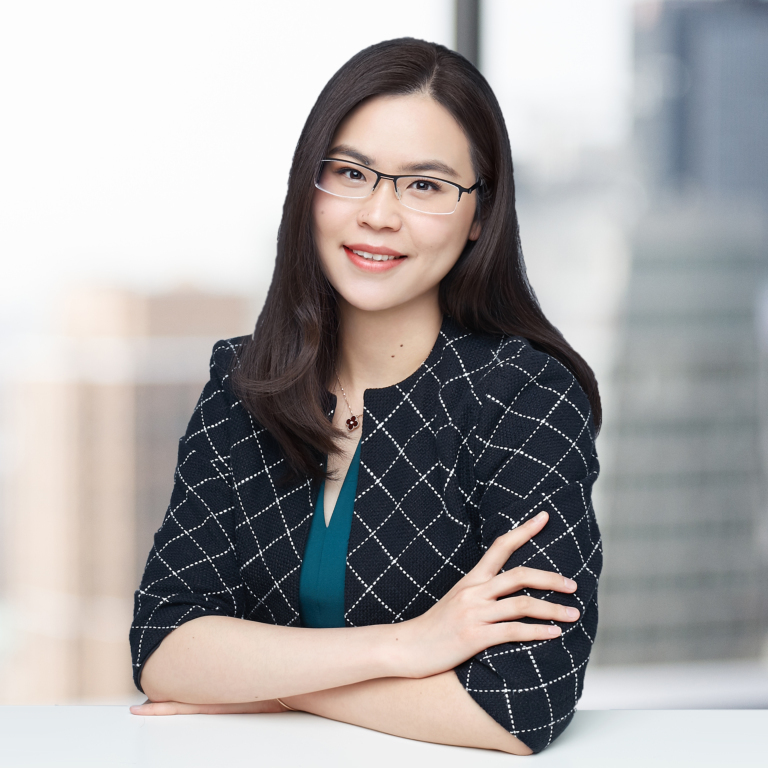 Lin Yang has represented large multinational corporations active in a diverse array of industries in both commercial litigation and FCPA/internal investigations matters. Her practice focuses on international regulatory and compliance work, Foreign Corrupt Practices Act investigations, and on cross-border litigation and arbitration. Lin advises multinational companies on compliance issues arising in connection with their businesses in China and South-East Asia, including the FCPA, US securities laws, and internal control policies. Her experience includes conducting internal investigations in China and advising clients with regard to cross-border litigation and international arbitration matters. She has also conducted compliance audits on Sino-foreign joint ventures and provided remediation recommendations. Conducted a FCPA internal investigation for a leading global engineering and logistics company. Conducted third party due diligence reviews for more than 40 resellers/agents in Mainland China. Assisted a leading international accounting firm with preparation of expert witness evidence on compliance with PRC State Secrets Law and directives issued by the relevant supervising government organ. Represented a Chinese manufacturer in commercial litigation in Washington state court and federal court, successfully defeated adverse party’s motion to dismiss certain claims. Conducted a proactive compliance audit of Sino-foreign joint venture and its distributors on behalf of a large US pharmaceutical company. Represented a large US pharmaceutical company in relation to a number of FCPA internal investigations across various cities in China, including issues related to T&E, inaccurate books and records, improper payments to health care professionals, and high risk third party transactions. Represented a global hospitality business in relation to a number of FCPA, fraud, and immigration law related internal investigations in Malaysia. Conducted internal investigations for one of the largest MNC pharmaceutical companies in response to the DOJ’s inquiry regarding certain FCPA issues related to its sales practices. Are You Ready For Visits From Chinese State Authorities? © 2019 Steptoe & Johnson LLP. All Rights Reserved. Attorney Advertising.